Strangely I go to few concerts in Warsaw these days. The reason became perfectly clear last night. As Thomas Mann said in Dr. Faustus 'Music is a cabbalistic craft.' The problem is that few musicians touch the soul with arcane magic, the spiritual source of all music as in the manner of this evening. I felt the entire programme was perhaps overshadowed, possibly even inspired, by reflections and elegiac thoughts on the recent death of the pianist's wife. Fanciful? Possibly. Certainly there was nothing 'interpretatively standard', no obeisance made towards the conventional in this recital. The utterance was of a creative artist. 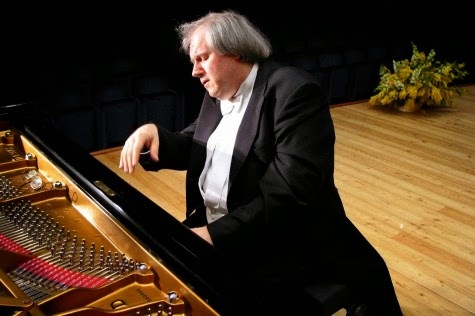 Sokolov is what Russians call 'a soul' and this became evident from the opening note of his recital. The tempo he adopted throughout was rather moderate for those accustomed to a sparkling, energetic Bach. For me this was all to the good in the Bach Partita in B major BMV 825 (1726). I play the harpsichord and many feel such works should only be performed on this instrument. Such a consideration is utterly superficial and superfluous when you hear a musician such as Sokolov transform the work on the piano. Every note, every detail of the rich polyphony was in evidence at this moderate tempo. He extracts so much music from the implications within the score. He added some extra notes here and there which was quite in keeping with baroque performance practice. Bach tells us nothing except what notes to play not how to play them. This is the genius of Sokolov. He deeply considers the dynamic, articulation, phrasing, tone, touch, pedalling (a touch here and there), structure in fact everything he perceives musically he expresses beyond the notation in penetrating detail. And then he forcibly communicates this to us with his mind, heart and soul. What can I say about his recondite interpretation of the Chopin Sonata in B Minor Op. 58 that could be of the slightest significance? Under the fingers and within the soul of Sokolov the work was transformed into a mighty edifice into an intensely individual conception of the work. 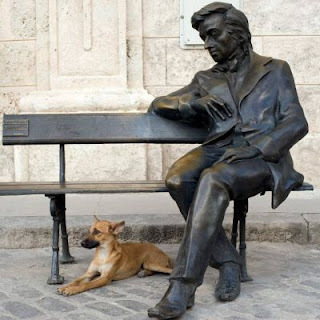 Not everyone will like his view of this Chopin sonata...some I am sure would have been irritated. He added extra or different harmonies and progressions here too which did not bother me unduly. It upset the well-informed musical couple seated in front of me who gave a little tremble at this Chopinesque 'blasphemy'. However it may be a variant reading from another autograph edition of the sonata that Sokolov happens to have researched and likes. He does not strike me as a whimsical pianist. Again the glorious sound he produces, ravishing tone and his magnificent technique in so many different parameters of keyboard playing, drew us inexorably into the heart of his vision of the music, a rare and singular view of the work - so visionary and 'disassembled' in fact that it verged at moments dangerously on the mannered. Sokolov extracted every atom of meaning from the score. 'There are the notes, there is what is behind the notes and there is what is between the notes' to quote the great Ignaz Friedman. But this is to quibble and betray my own musical mediocrity faced with coming to terms with this unique yet self-consistent interpretation. Tumultuous applause and 6 encores that lasted another 45 minutes! The new fashion is for three part recitals! Sokolov is very generous with encores in Warsaw. Three sublime pieces of Schubert - two of the Impromptus Op. 90 No: 2 and No:4 and the most heartrending account of the Klavierstucke in E-flat major D.946 No.2 I have ever heard. 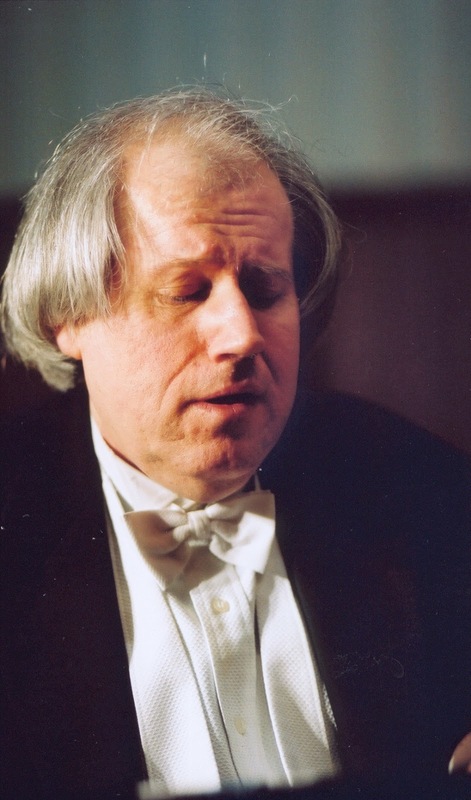 Sokolov understands Schubert as no other living pianist including Alfred Brendel - he conceives of a far more overtly romantic Schubert, a man of a more touching sensibility than the great Austrian pianist envisages. Tears. Two dreamy and lyrical Chopin Mazurkas in luminous tone (no peasants present here) that drew us into the intimacy of a drawing room presided over by Prince Antoni Radziwill. His tone glorious, his touch like velvet in these works. The seductive perfumes of Sarmatia. The last encore was a charming waltz by Aleksander Gribojedow that I had never heard before. Tumultuous applause - shouts and general pandemonium. Cries of 'Genius! Genius!' which were a little too much for me...a new need by audiences betrays itself ? Up house lights otherwise we would have been there all night! How lucky you are if you were in company with me as part of the audience in the Warsaw Filharmonia this evening. Such exceptional musical experiences are given to few of us. 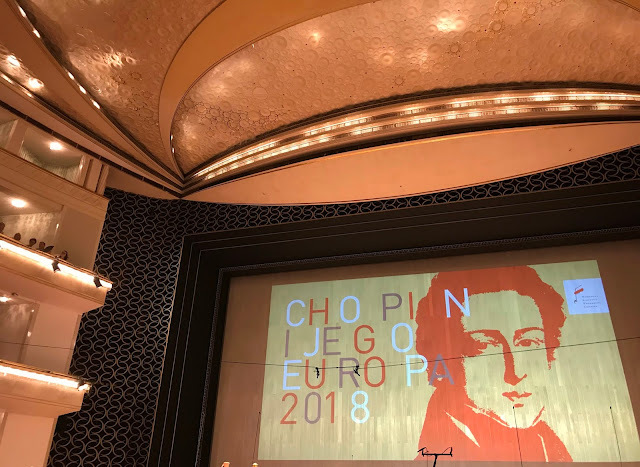 Not everyone would have liked this concert however as it was deeply reflective and elegiac in character, perhaps given the recent tragic circumstances of the pianist. The great German conductor Wilhelm Furtwängler considered music-making by composer or interpreter as an act of love. He felt Beethoven had clearly ‘loved humanity’ when he was composing the Ninth Symphony. This I felt tonight. I felt at once demolished, wrung out emotionally as I slowly walked home through the clammy autumn night. Yet I was also uplifted and inspired by this powerful manifestation of the tender and creative spirit of man in face of the great reality of death, surrounded as we are by unspeakable contemporary horrors on every side.